If you want to enjoy outdoor with children, Mountain climbing is recommended. 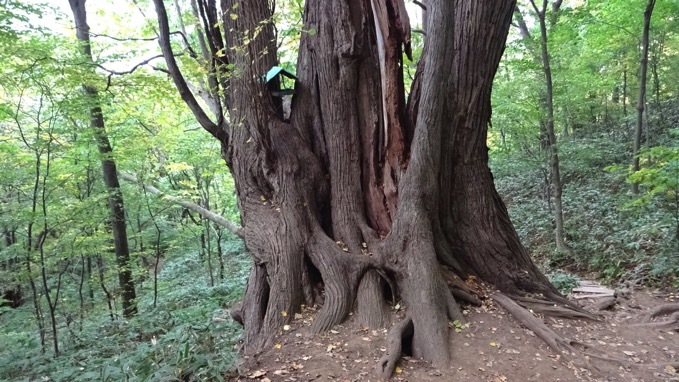 There is a climbing mouth about 10 minutes on foot from Maruyama Park. The climbing course has "eight hundred and eight places course", and even if you walk one way uphill with your feet It is less than an hour. I will arrive at Shimoyama on the way back in "Zoo course" in half an hour. 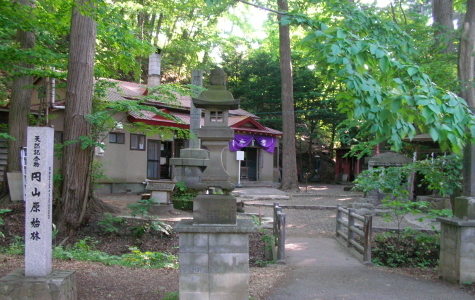 While holding a very pleasant forest bath, I counted the Kannon like 88, I will climb. Although it is a mountain that anyone can climb up even if it is relatively light, the sense of accomplishment when climbing It is a mountain that I feel very much. 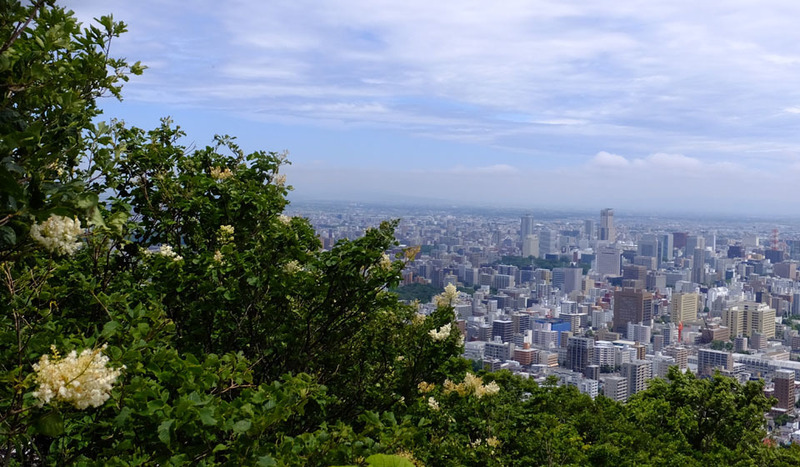 It will be a memory with children, and the view of the city of Sapporo from the summit is, It is truly amazing. Let's have lunch and sit on a rocky place and eat. Even if I eat lunch after climbing, it is very tasty. And if you go by car, stop the car at the parking lot in Hokkaido Jingu, You can start from there. In any case, to make the outdoor more enjoyable for memories with children, It is also advisable to get on a camper. A mountain climbing a child, it is very difficult to make memories of Sapporo at Maruyama It will be a wonderful experience. When you go, do not forget lunch, snacks, sweat towel and drinks, Please work with a casual feeling. More impression than the imagination and a sense of accomplishment will be waiting.